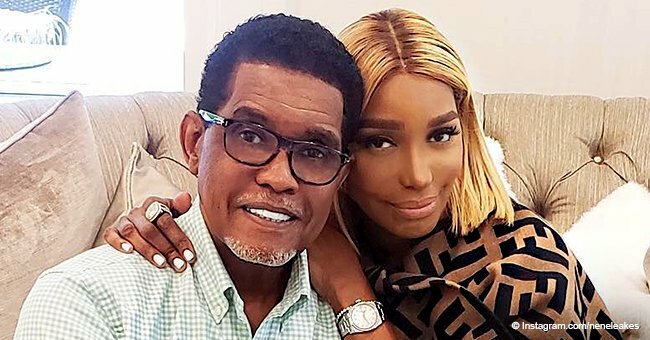 Nene Leakes is “so happy” for her husband, Gregg Leakes, who just completed six months of chemotherapy. 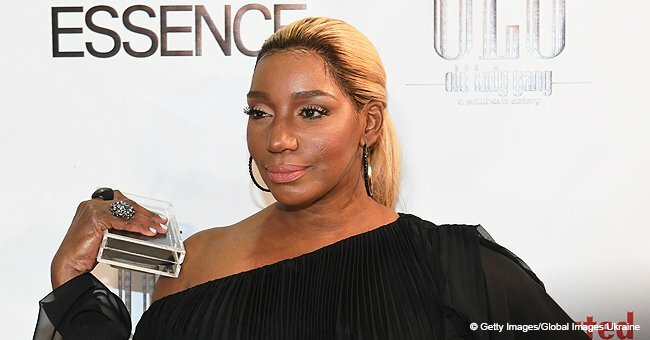 The “Real Housewives Of Atlanta” star took to social media to share the emotional moment with fans. 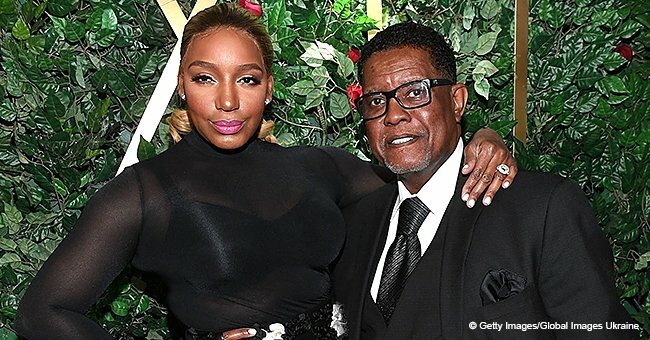 It’s been five months since NeNe, 51, opened up to the world about her husband’s cancer diagnosis and after going through the rollercoaster of emotions that played out on TV, she finally has some good news. NeNe took to Instagram some hours ago with two videos and a photo of Gregg celebrating the joyous occasion with nurses and hospital staff. In one clip, Gregg can be seen ringing a gong as everyone applauds and cheers the achievement. A second video shows the businessman getting emotional while hugging members of the medical staff. NeNe was also beside herself with joy as can be deduced from her caption. “This all started May 5th, 2018...It’s been a long emotional ride for our entire family!” began the Atlanta housewife. “PSS: what a relief! We finally get to share with the world what we’ve been going thru,” NeNe finished. Last November, on TV, the reality couple initially revealed that Gregg was not keen on chemotherapy. Gregg was considering alternative medicine options and his wife was in full support. 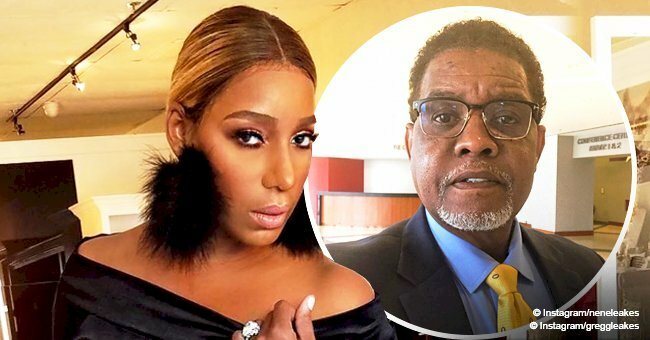 Gregg, 64, had earlier opened up about his health struggles but it wasn’t until the “RHOA” Season 11 premiere in November that NeNe disclosed her husband has stage 3 colon cancer. The TV personality revealed that Gregg first felt the symptoms in May and had to undergo immediate surgery that involved taking out part of his colon. Earlier this year also, the clothing store owner ruined the parade for anyone thinking Gregg had been an “angel” amid his cancer battle. "I go home with Gregg honey; I sleep with Gregg honey. So I know what the [expletive] Gregg really is. I know every hair on his body, OK? …A lot of people think that he's such an angel, and I'm not saying that he's not. He's a sweet guy; he's a good guy ... but he's a [expletive] when he wants to be." 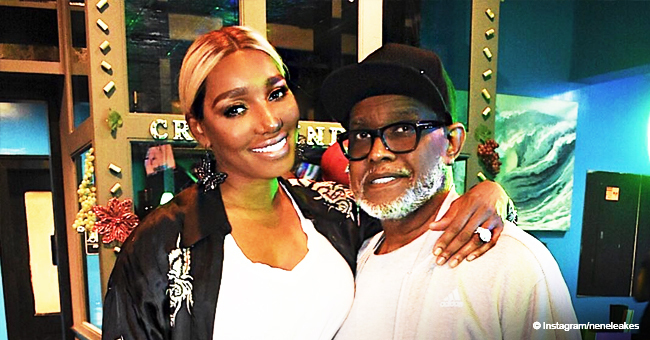 Gregg openly admitted his faults and confessed that he’s tired of hurting his wife and it appears the Leakes pulled through the storm because a few weeks ago, NeNe went on Instagram to debunk rumors that they were separating. “I can’t wait for u to share with the world your exciting news in a couple of weeks,” NeNe wrote at the time. Now that we all know the good news, it truly is worth celebrating.